FLSmidth will design and engineer the new clinker production line and deliver energy-efficient equipment for the entire production from crushing to clinker silo. 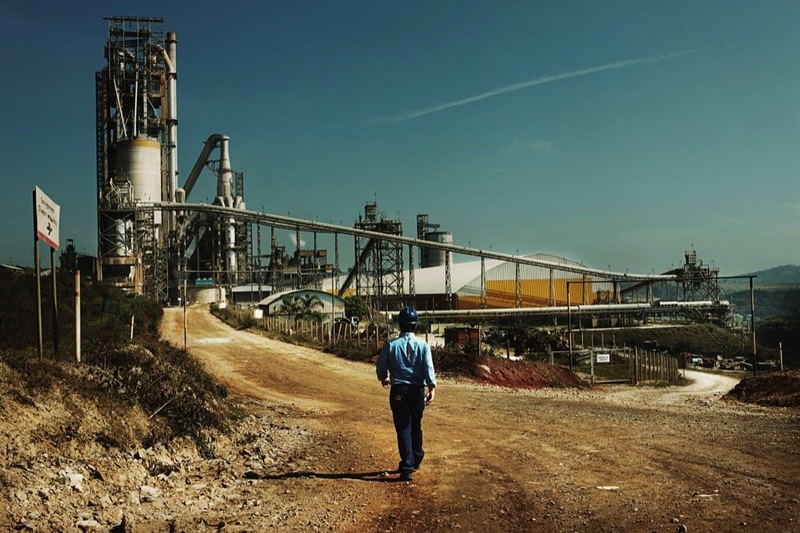 In 2015, Xuan Thanh Cement placed a similar order for a production line that has been operating successfully since 2017. “We are very pleased to continue our engagement with Xuan Thanh Cement. It is rewarding to work with a customer that combines a strong focus on reliable and efficient production with the ambition to minimise its environmental impact. Our cooperation shows that when you focus on total cost of ownership, you can get energy-efficient equipment that lowers emissions without compromising productivity,” says Jan Kjaersgaard, President, Cement, FLSmidth. The order becomes effective immediately, engineering work is performed in the coming months and the main revenue will be recognised during 2020.